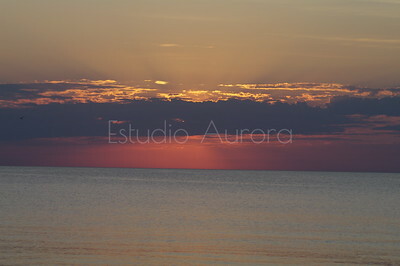 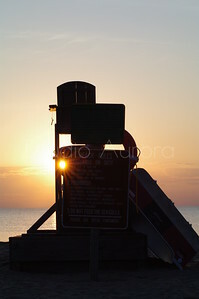 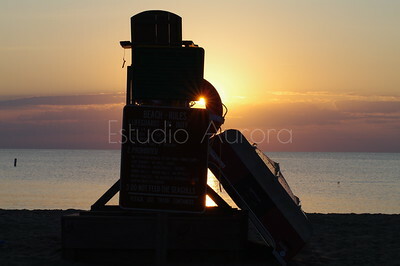 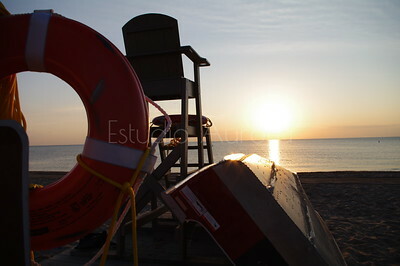 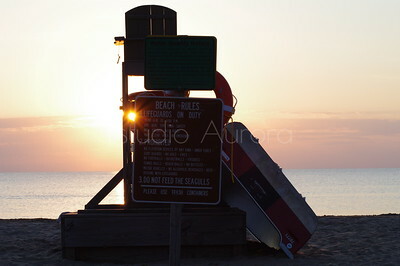 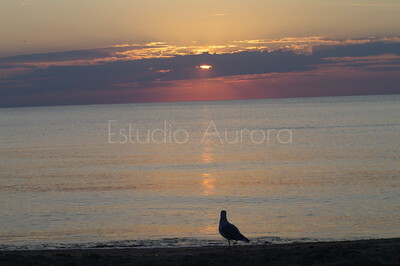 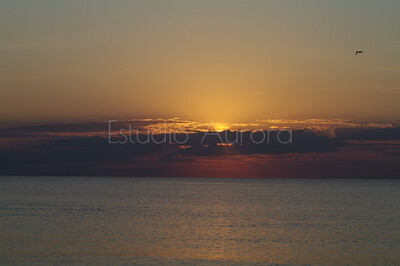 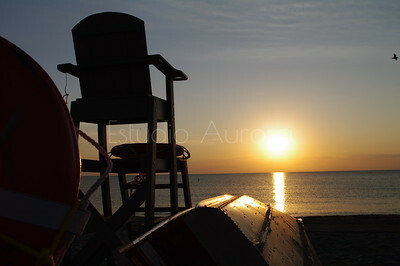 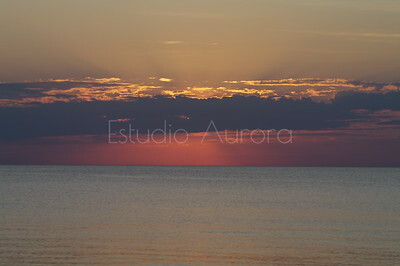 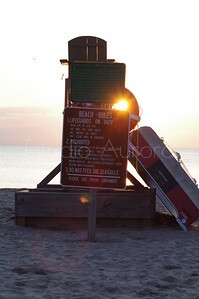 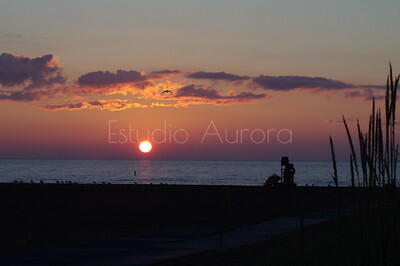 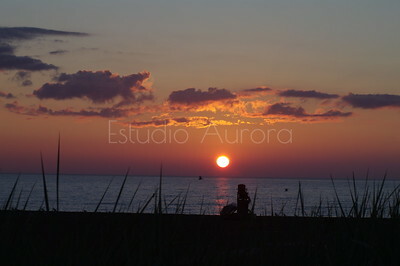 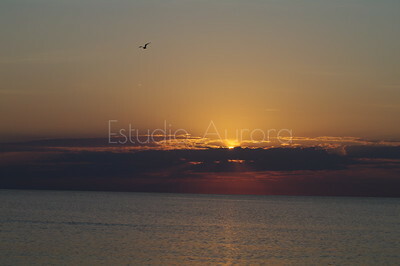 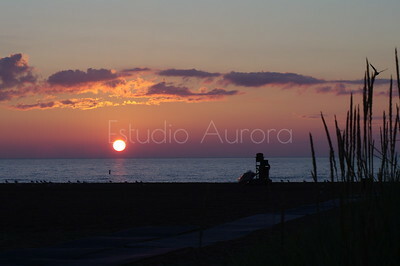 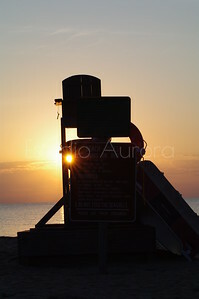 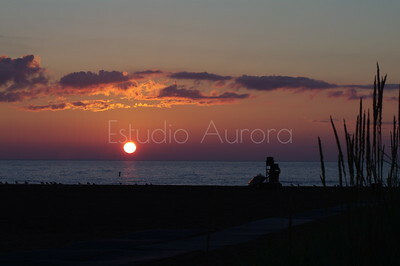 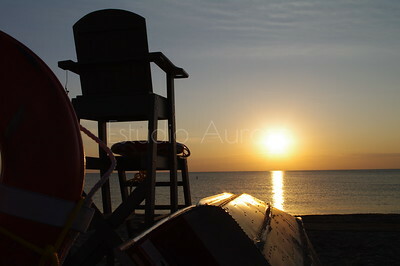 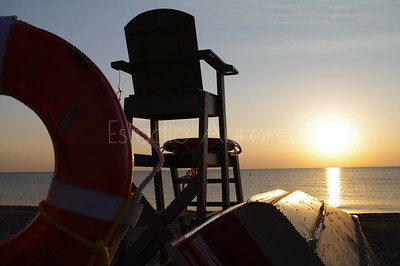 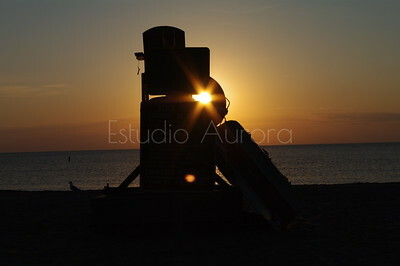 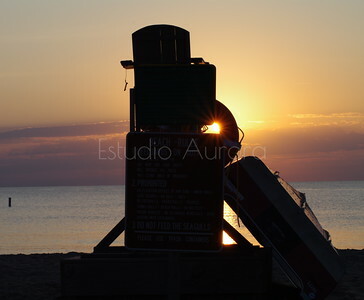 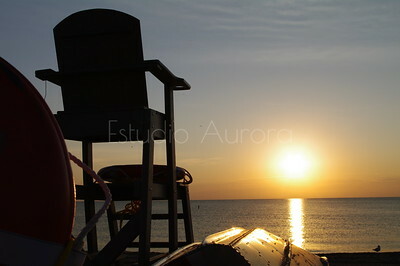 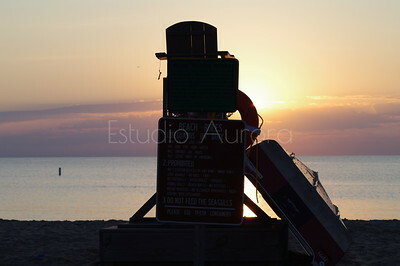 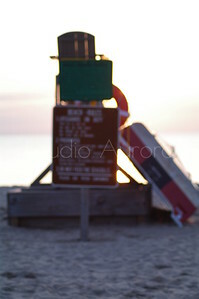 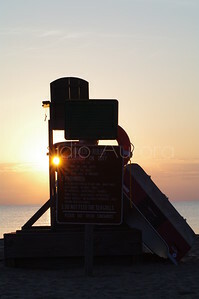 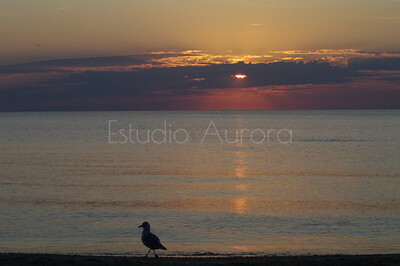 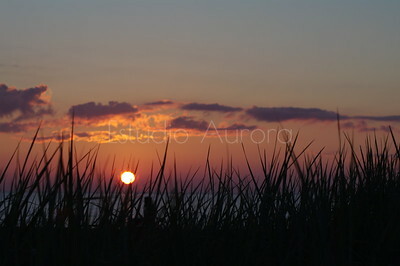 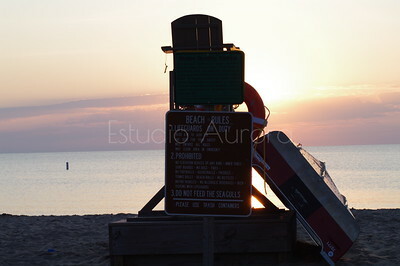 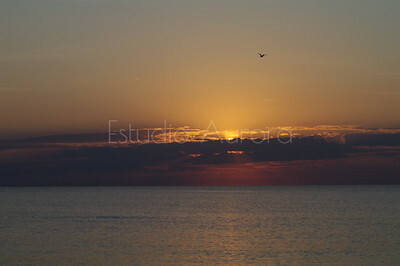 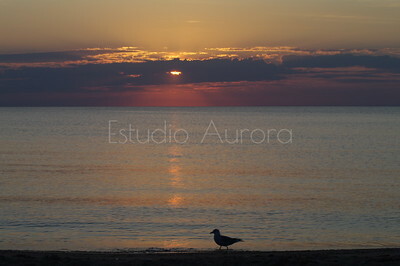 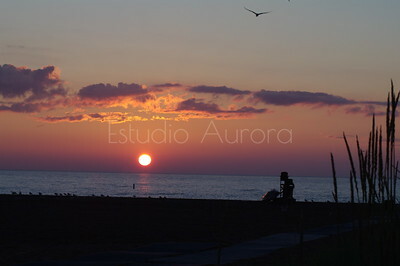 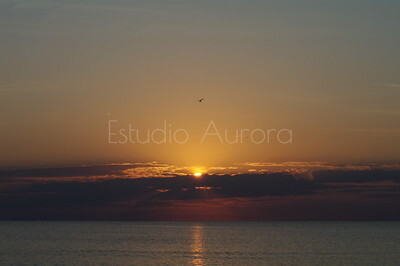 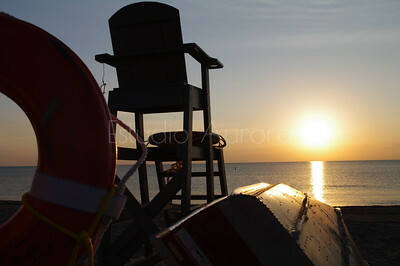 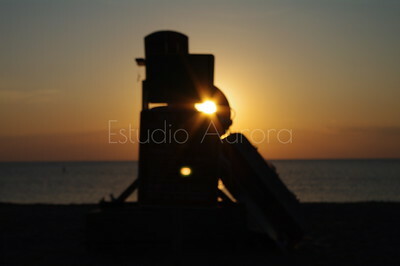 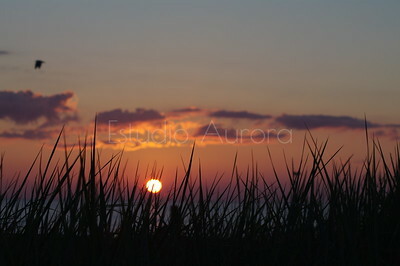 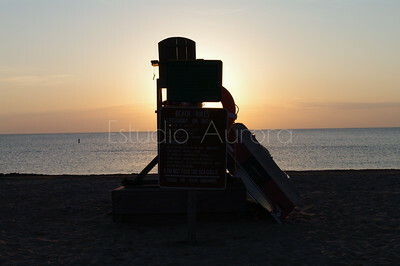 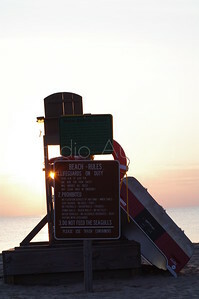 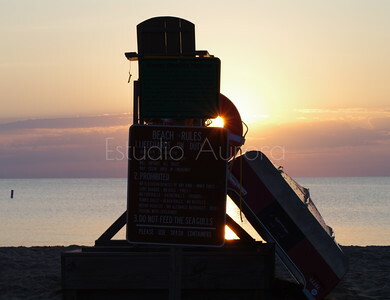 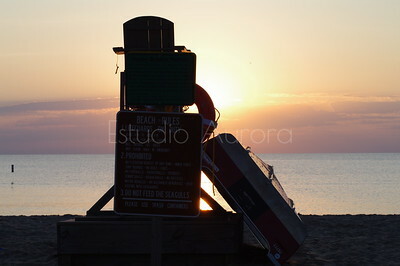 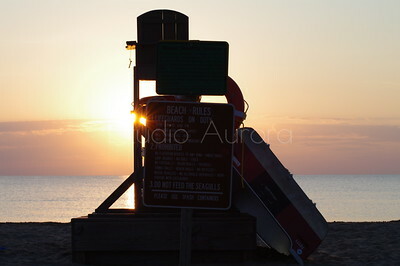 Sunrise at North Point Beach on Lake Michigan in Racine, WI. 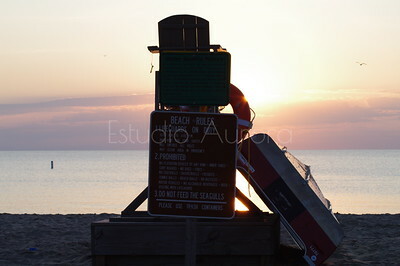 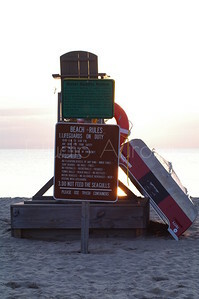 I trekked though the sand early morning after my paper route to my favorite beach. 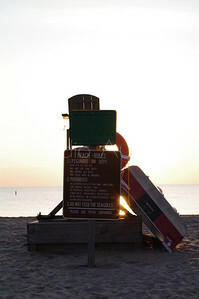 The sand is so soft here and the water is usually temperature to swim in.